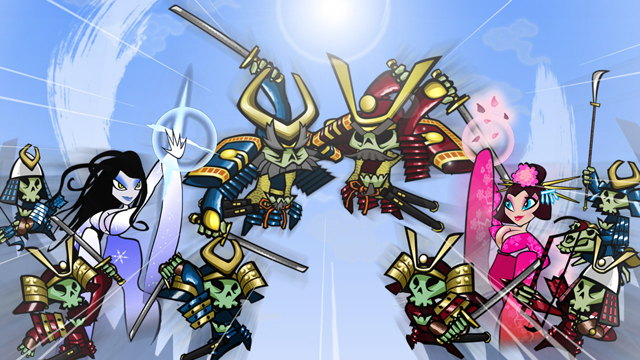 Enjoying 17-BIT’s samurai-themed real-time strategy title Skulls of the Shogun? If you’ve picked it up, odds are you are – the game currently sits on a kushy 80 rating on Metacritic, with many reviews lauding the game’s handsome cel-shaded graphics and deep strategy elements (we quite liked it as well). Now, fans can enjoy a bit of Shogun on the go – the game’s soundtrack is available digitally. 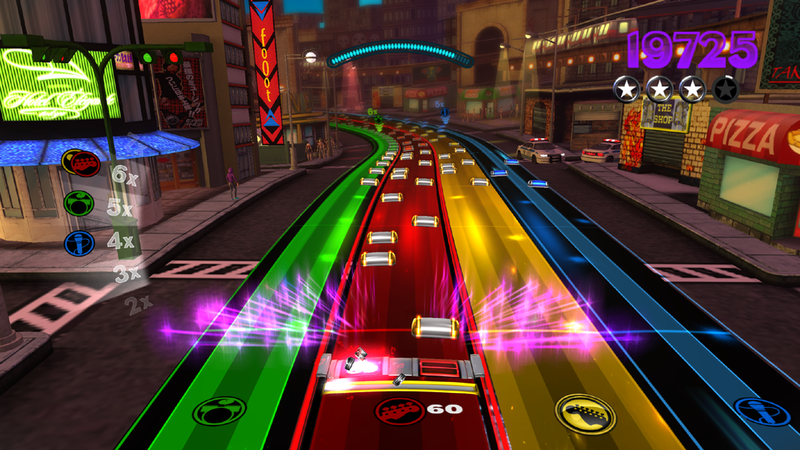 Rock Band Blitz was developed and published by Harmonix. 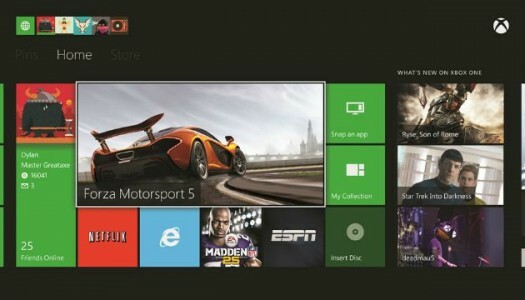 It will be released on August 29, 2012 for 1200 MSP. A copy was provided for review purposes. With the emergence of online gaming, calling up friends to come over and play a video game seems like a distant memory. The most prominent party game a few years ago was Rock Band. Harmonix had struck gold with the be-all-end-all of party games. Hours passed as friends played the drums, keyboard, guitar, and of course the vocals. Everyone had “that friend” who tried to hit the falsetto on Queen’s Bohemian Rhapsody. While we all had fun with the “wannabe Freddie Mercury”, Harmonix has developed a new way to enjoy their rhythm-based game with the release of Rock Band Blitz on XBLA. Rock Band Blitz is an entertaining music game utilizing controller-based play. Touting 25 songs, Harmonix channels their popular PS2 game Frequency; players control all of the tracks in a song and use power-ups to accumulate stars and points. An interesting twist is earning multipliers for each track, and players must get the maximum number of multipliers on all tracks to raise their level cap. Another way to gain points is to enter Blitz Mode. While hitting every note is impossible, hitting many of them in a row will put players into this mode, where they’ll start earning additional points for every tenth note hit. You know those songs you come across in a game sometimes that are so good that you find a safe spot, put the controller down and just listen to the music? Those moments where you completely forget what you are doing while you are mesmerized by the melody? Well that’s what this list is dedicated to. 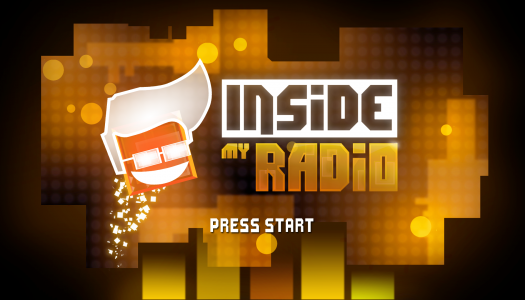 Those moments in gaming where the music captures your attention and your imagination. Moments of music so good, you wish the level would never end. Music so captivating that you hum these songs to yourself for days, weeks, months or years later. 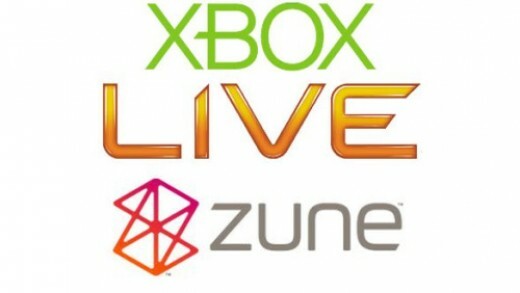 These are the top five in-game songs in XBLA.